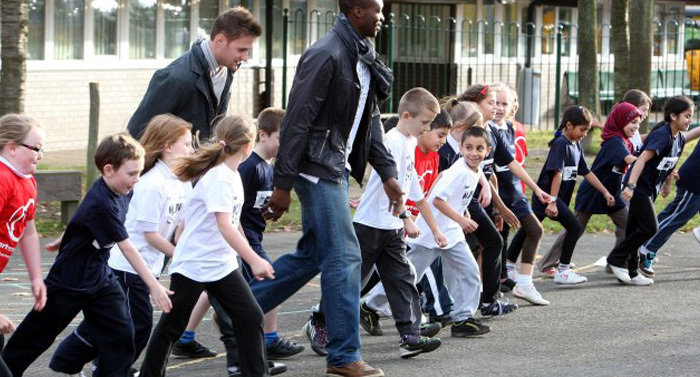 Newcastle United Foundation Match Fit programme is a 6 week fitness, football and nutrition course for primary school aged children in Key Stage 2. Each week the programme will include an hour in the classroom followed by an hour of physical activity. During the programme children will be signposted to the other activities offered in the local area to sustain or increase their physical activity levels. Classroom teachers are also supported to build their capacity for delivering physical education with access to lesson plans and an online coaching resource.